In the Travel + Leisure World's Best Awards, 2018, Udaipur was rated the 'Top City in Asia' and ranked #3 in the 'World's Top 15 Cities'. 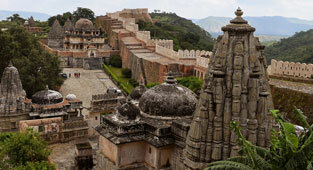 Stay at Trident, Udaipur and experience the five star splendour of Rajasthan in Udaipur, India. 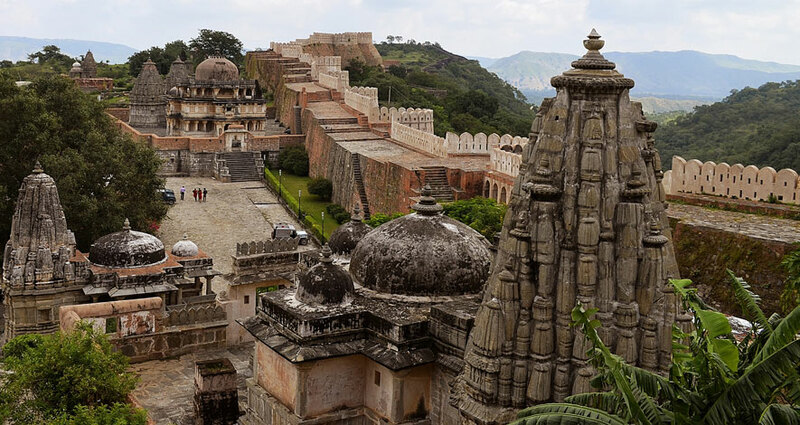 Nicknamed the 'City of Lakes' for its picturesque lakes framed by the Aravalli range, the history of Udaipur is a rich and charming tapestry of lakeside palaces, forts, temples and gardens which reflect the varied influences of centuries past. 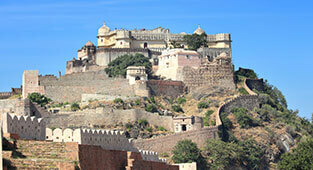 The erstwhile capital of the Kingdom of Mewar, the city was founded in 1553 by Maharana Udai Singh. 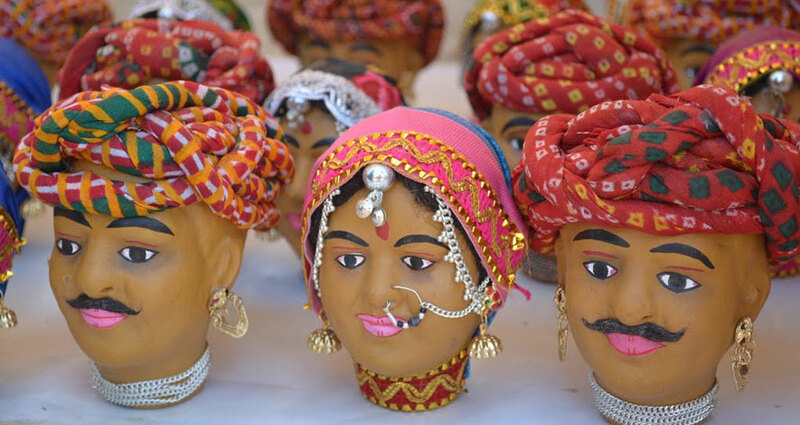 From its magnificent palaces to its vibrant bazaars, the city is probably the best example of romantic and alluring Rajasthan at its finest. Built over forty three acres on the banks of Lake Pichola, Trident, Udaipur is ranked amongst the best hotels near the lake. 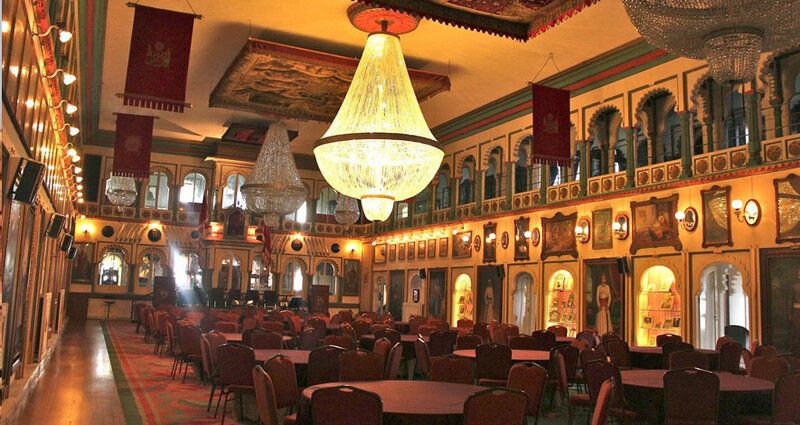 It is a comfortable 27 kilometres from the airport and is perfectly located to explore the famed sites of the city, such as the City Palace, the Crystal Gallery, the Monsoon Palace or the beautiful Jagmandir. Wake up to a sumptuous breakfast spread that ensures a flying start to your day, before stepping out to explore the sights and discover the rich history of Udaipur. No five star, royal hospitality is quite complete without a lavish feast. 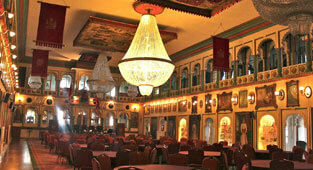 The hotel’s main restaurant, Aravalli, serves authentic dishes from the Kingdom of Mewar, known for its fine cuisine. 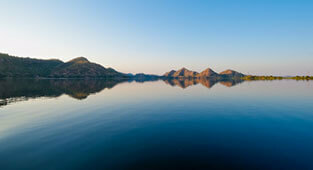 After doing some Udaipur sightseeing, return to your private sanctuary at Trident, Udaipur to unwind in luxury. Inspired by the architectural and cultural heritage of Udaipur, whichever of the 137 rooms and 4 suites you book, you will be delighted by the tasteful furnishings in hues of muted beige and cream and traditional artefacts that reflect Udaipur’s elegance, luxury and charm. Guests can also enjoy complimentary high speed Internet for up to four devices. Children will feel like super stars in our signature Trident Kids' Club; their very own paradise with games, a play area and their very own tent! While the little ones are having fun and making friends, you can relax and enjoy a walk in our sprawling gardens. 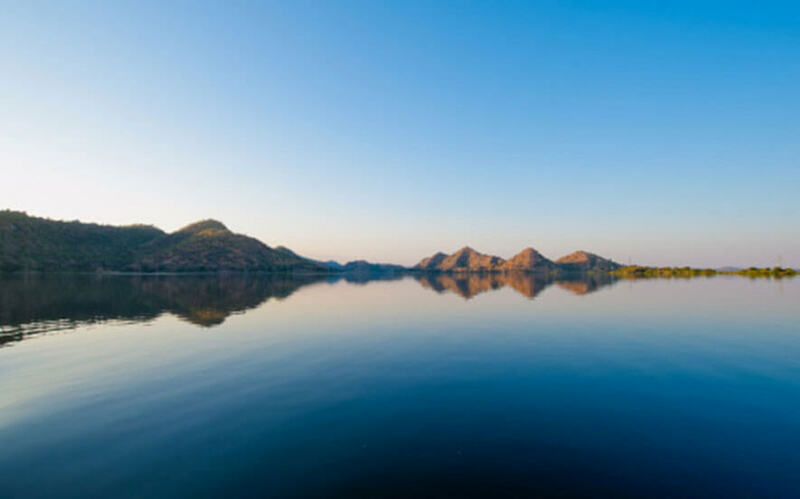 We also recommend you let our concierge arrange a boat ride under the stars on the beautiful Lake Pichola. Stretch out in one of our quaint pontoons, as you surrender to the charms of this magnificent city. Whether you are looking for a leisure hotel in Udaipur, booking a holiday with your family or your friends, or even looking for a business hotel, Trident, Udaipur hotel deals and hotel offers are curated to give you the best value, meet your every need and create memories that will last a lifetime. 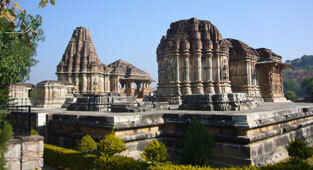 Experience incredible India from one of the best Indian hotels. "Excellent hospitality, upkeep and a young team with enthusiasm - keen to serve with a smile. Keep it up!" 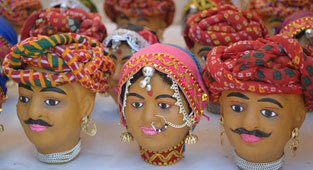 Udaipur, India is the capital of the erstwhile Kingdom of Mewar, one of the oldest surviving dynasties in the world. 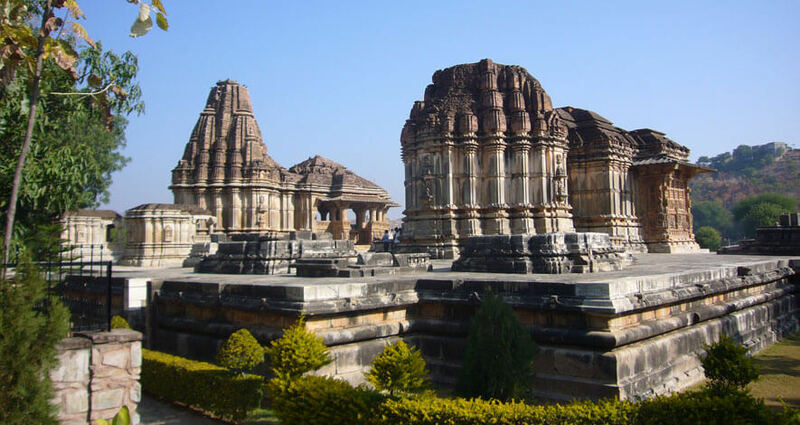 The city was established around 1567 A.D. Legend has it that the royal Rajput rulers are descendants of the Sun God. 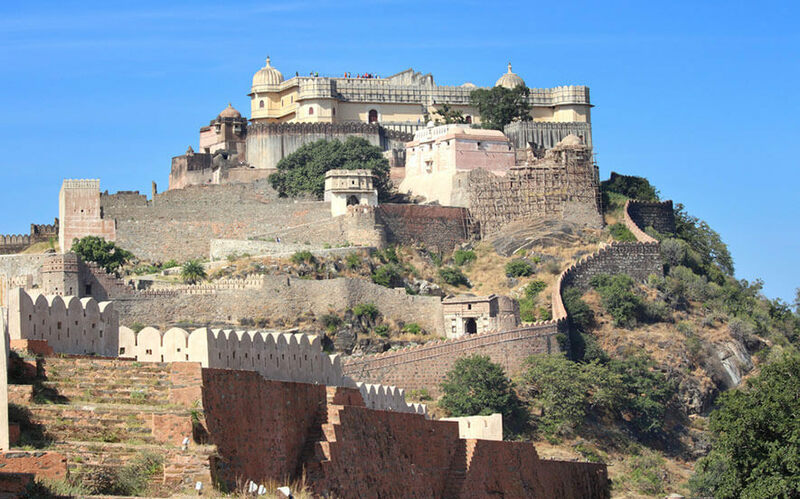 The golden sun is still the royal insignia of the Maharana of Mewar. 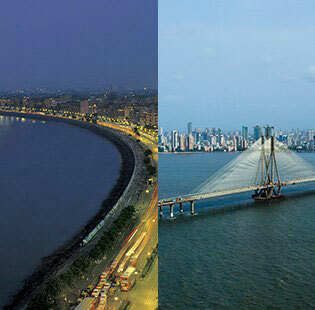 The city boasts of some of the most scenic lakes, earning it the nickname of 'City of Lakes'.